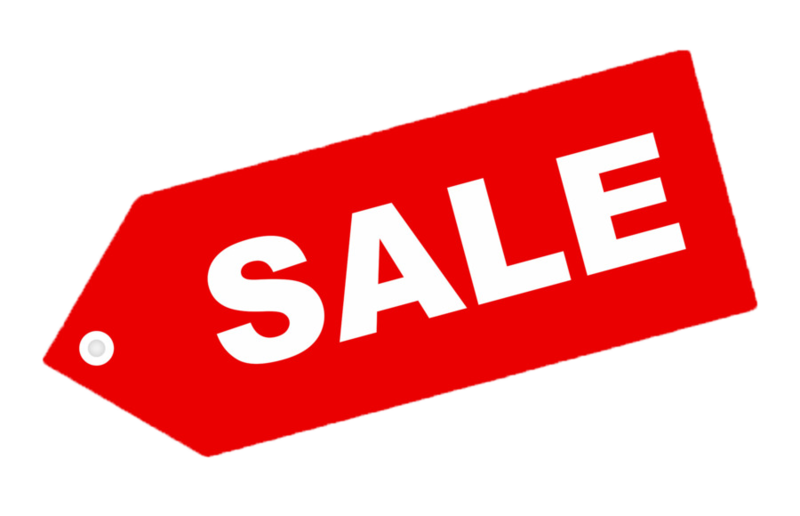 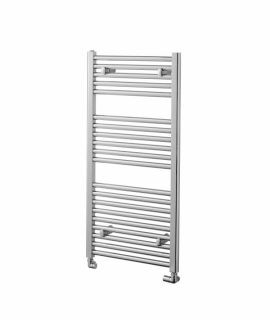 We have an extensive range of Towel Radiators and heated towel warmers here, offering you the everything you need from one; warmth, style and reliability. 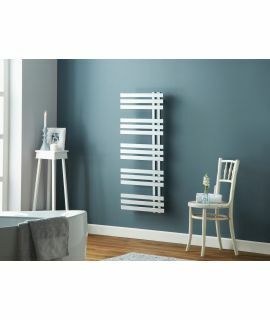 We have a huge range of sizes ensuring you will find a towel radiator that fits your needs. 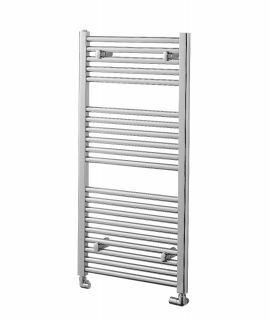 Large family bathrooms may look to have a towel radiator with many bars to fit more towels on and also warm the room. 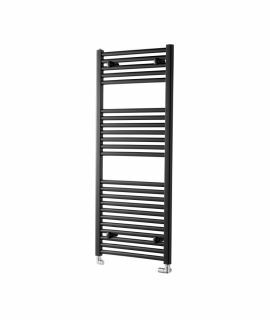 Smaller bathrooms may need to fit a towel radiator into a position that only allows for a certain size but we are confident we have something for everyone. 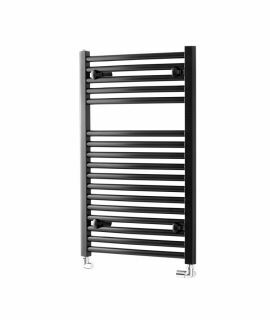 Depending on your needs, there are fully electric towel radiator, dual fuel towel radiator and central heating towel radiator options. 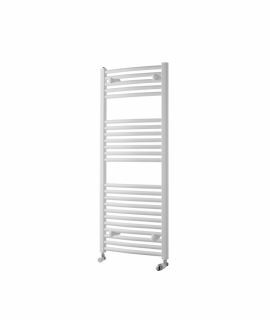 Electric allows for easy installation and can conveniently be switched off during the summer months to save energy or switched on for a short amount of time to warm towels whilst you shower. 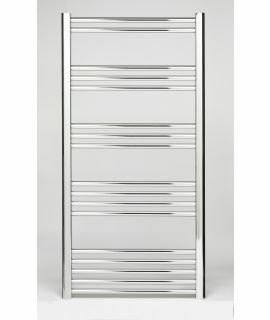 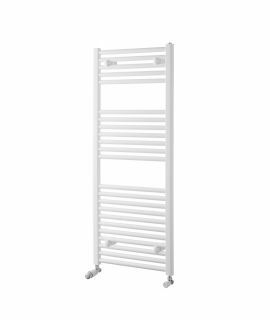 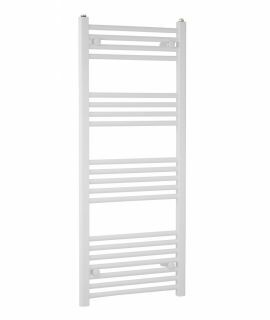 Towel radiators add real luxury to any bathroom, nothing beats throwing a warm towel over yourself when you step out of the shower or the bath.